I had a great time talking with Sheryl MacKay on CBC’s North by Northwest. 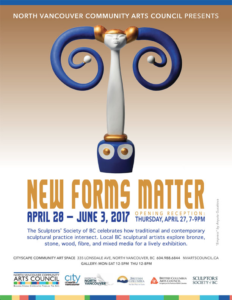 Click here to listen to the interview as posted within the CBC News article “Vancouver Artist Creates Intricate Animated Sculptures” by Ash Kelly. 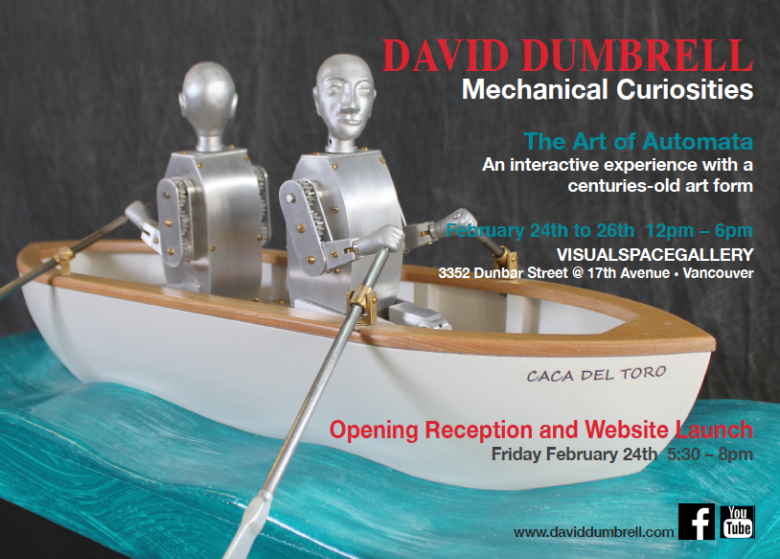 Many thanks to BigCityArt.ca for this featured blog post on my show Mechanical Curiosities.